ComputerXplorers is committed to providing a quality service delivering innovative computing and technology sessions to children in pre-schools and primary schools across Edinburgh and the Lothians. Our aim is to ensure that ComputerXplorers after school clubs and workshops are welcomed by teachers, valued by parents and encourage children to develop an interest and passion for computing and technology. We believe that feedback is an essential element in continually improving what we offer. P7 Teacher, Burnbrae Primary School, Bonnyrigg. My son absolutely loves the computing summer holiday camp and has asked if he can do this all the time! Thank you so much for the workshops, they've been brilliant! 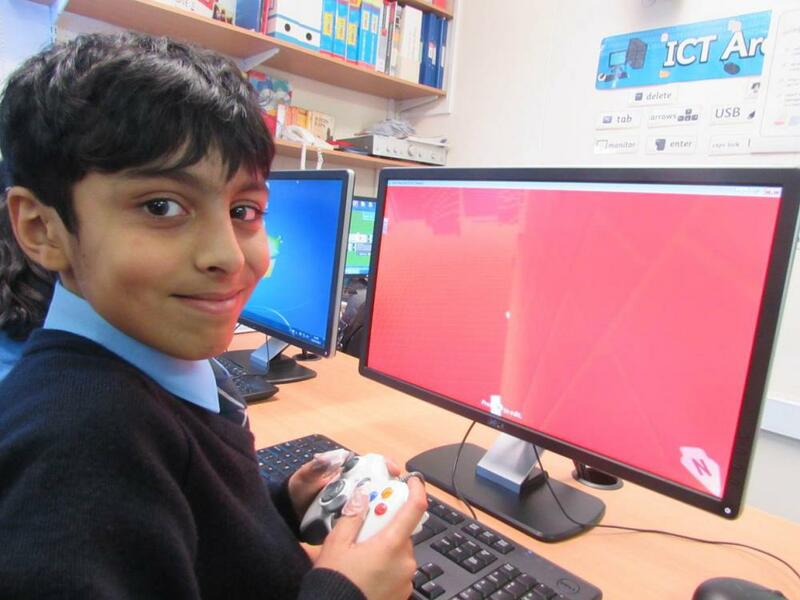 "These classes are helping us to stretch our pupils who are already very able with computers." Alison Walklett, Head Teacher, New Oscott P.S.